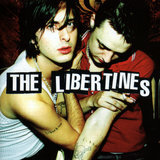 The Libertines joined the pop fray of 2002, competing with the likes of the Strokes, Hives, Vines, and Doves with their debut single, "What a Waster." 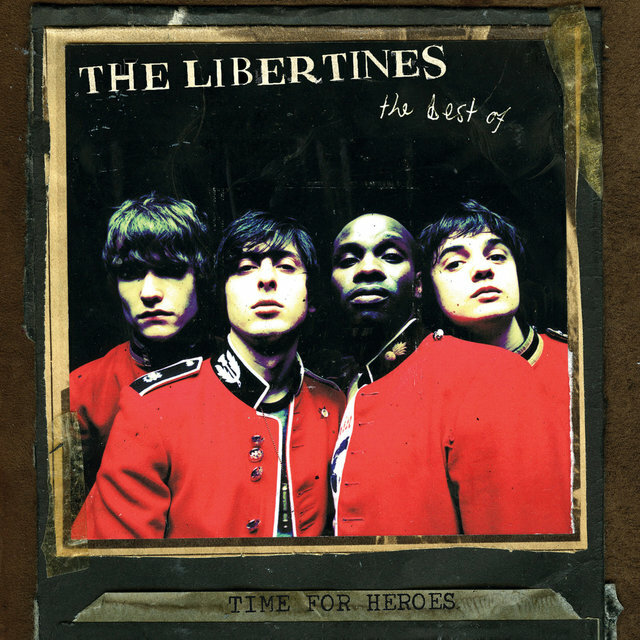 The Bernard Butler-produced track entered the U.K.'s Top 40 in June, leaving NME to crown the Libertines as the best new band in Britain. 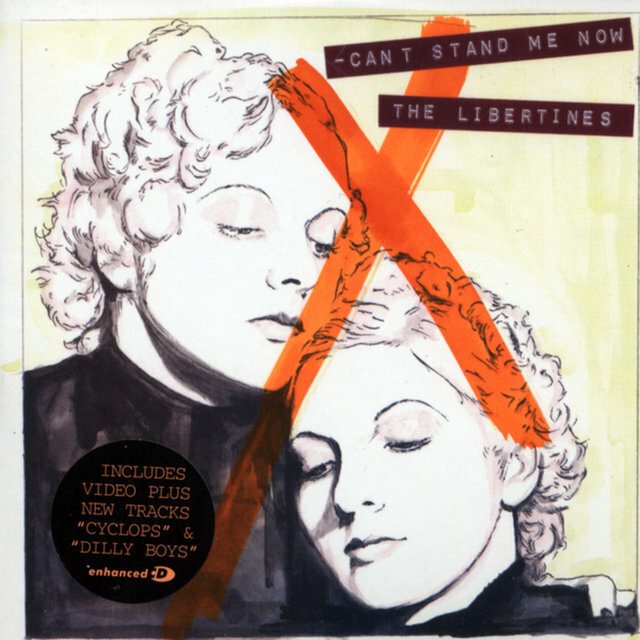 The double-A-side song "I Get Along" earned Single of the Week on BBC Radio 1. 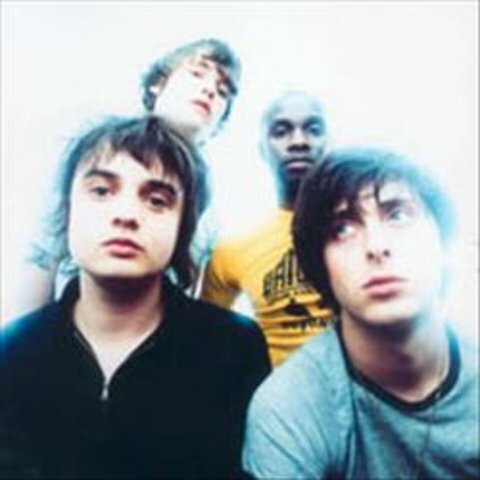 The London-based band, who inked a deal with Rough Trade in December 2001, featured Carl Barât (guitar/vocals), Pete Doherty (guitar/vocals), John Hassall (bass), and Gary Powell (drums). 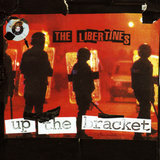 Up the Bracket was released stateside in March 2003 while the single Time for Heroes gained momentum on the U.K. charts. 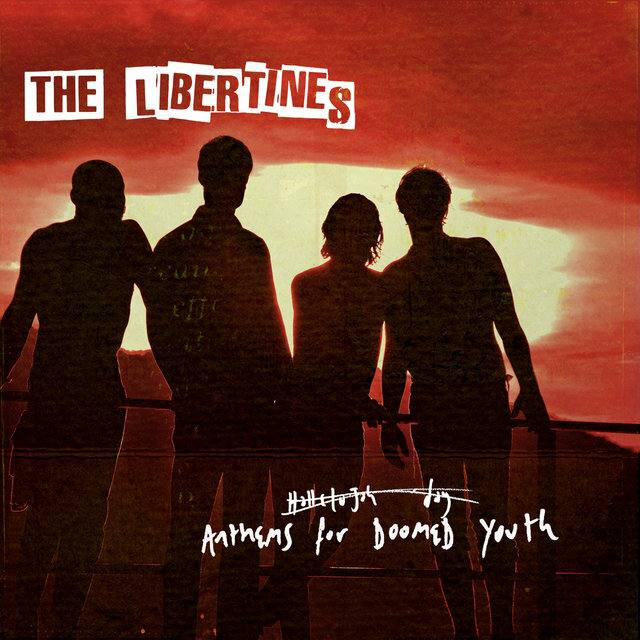 The following month, while the remaining Libertines were on tour in Japan, Doherty was arrested for breaking into Barât's apartment and stealing items including a harmonica, laptop computer, and antique guitar. 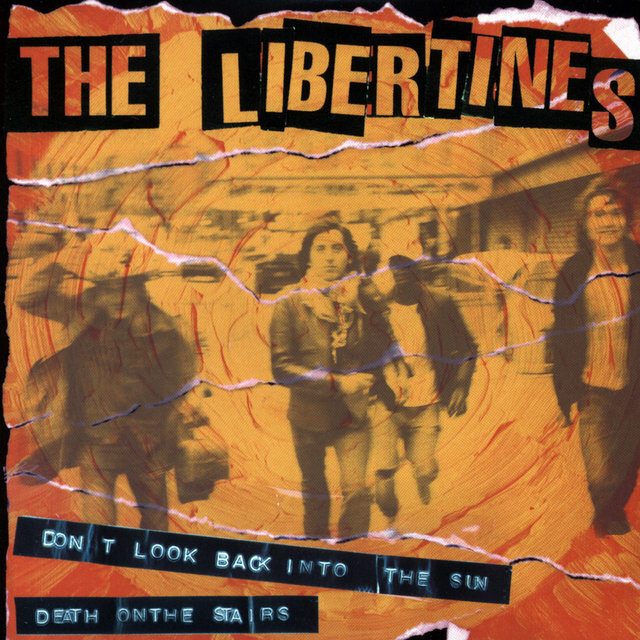 In August — around the same time that the band's single "Don't Look Back into the Sun" became one of their biggest hits — Doherty pled guilty, and also confessed to addictions to heroin and crack cocaine; in September he was sentenced to six months in jail. 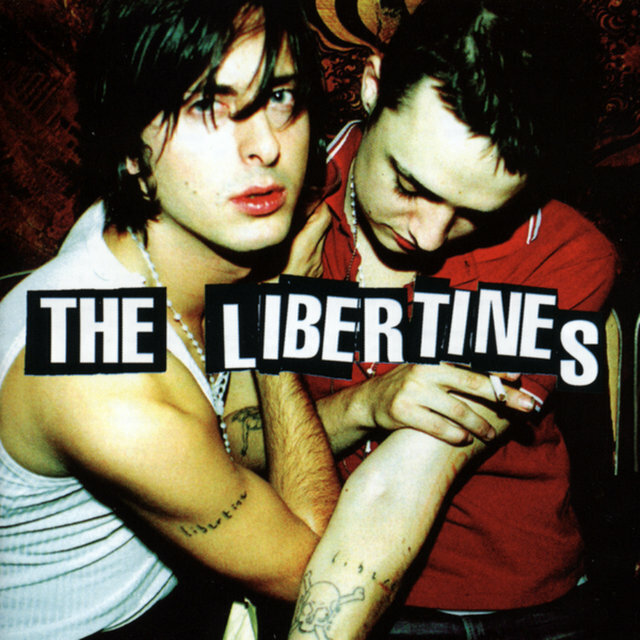 However, his sentence was reduced to two months on appeal, and with time off for good behavior, he was released from jail in early October and the complete Libertines lineup performed at the Rough Trade 25th anniversary show later that month. 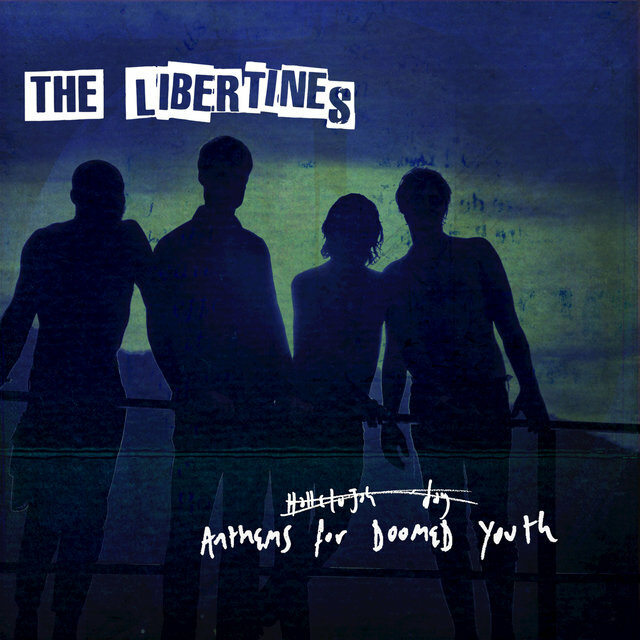 In November, Doherty played two shows in his own apartment that featured a mix of Libertines and Babyshambles songs. 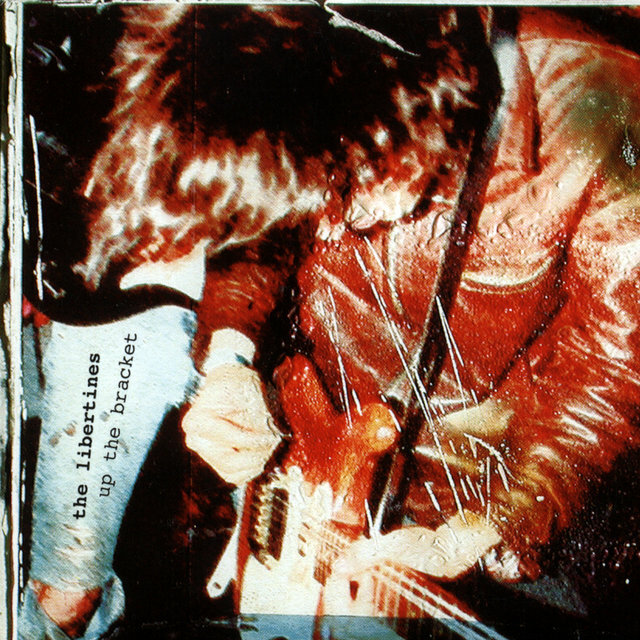 The band closed out 2004 with a string of local dates, and began 2004 by writing and recording new songs in France. 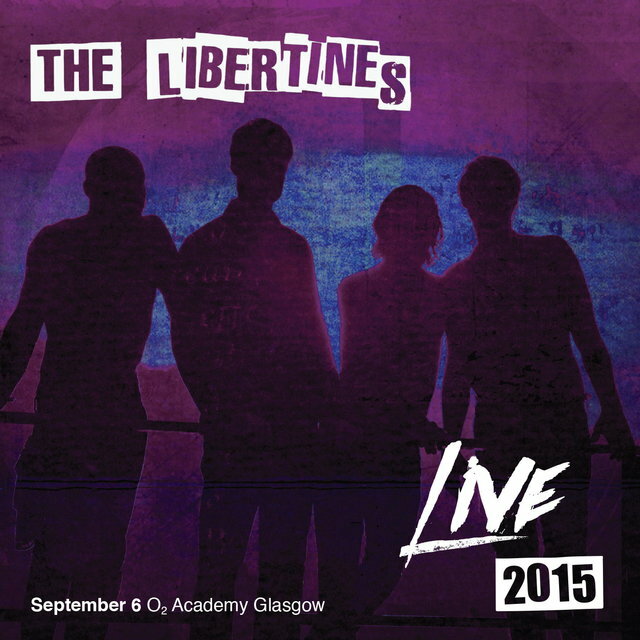 The Libertines recruited guitarist/vocalist Anthony Rossomando for their upcoming gigs, which included a performance at the T in the Park Festival. 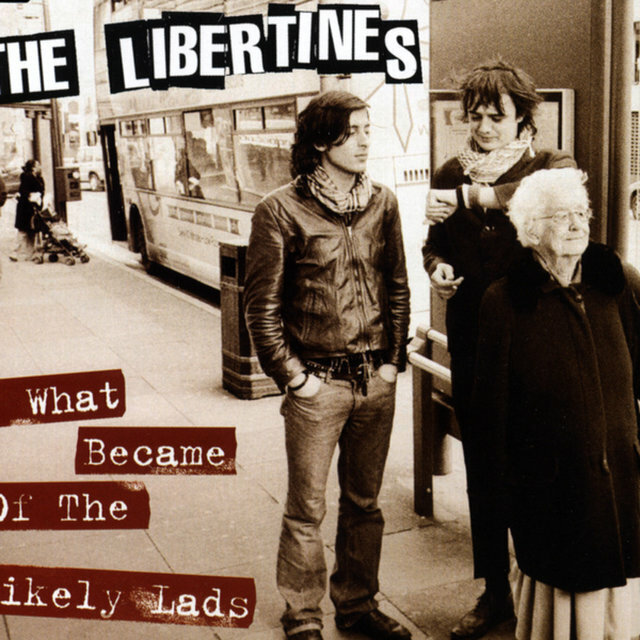 Doherty, meanwhile, set up a string of solo shows and dates with Wolfman, but failed to appear at several of the performances in early August. 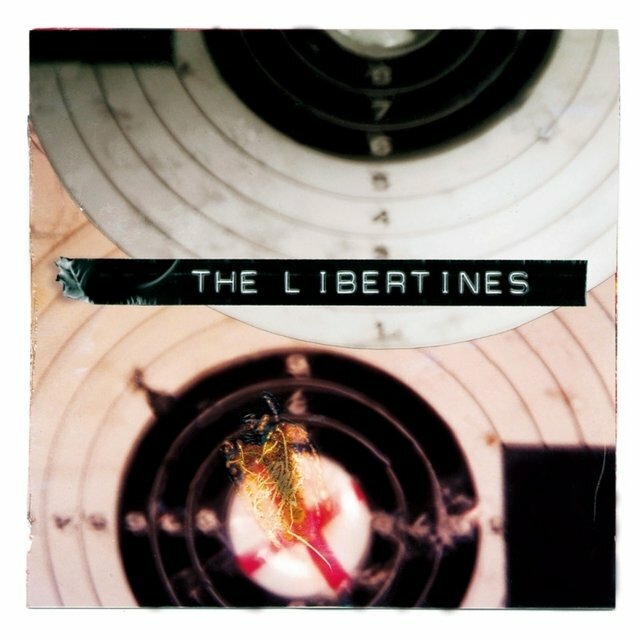 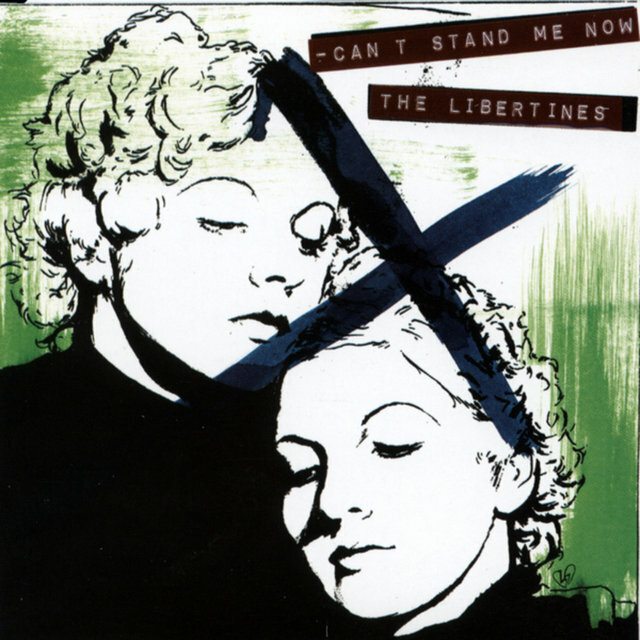 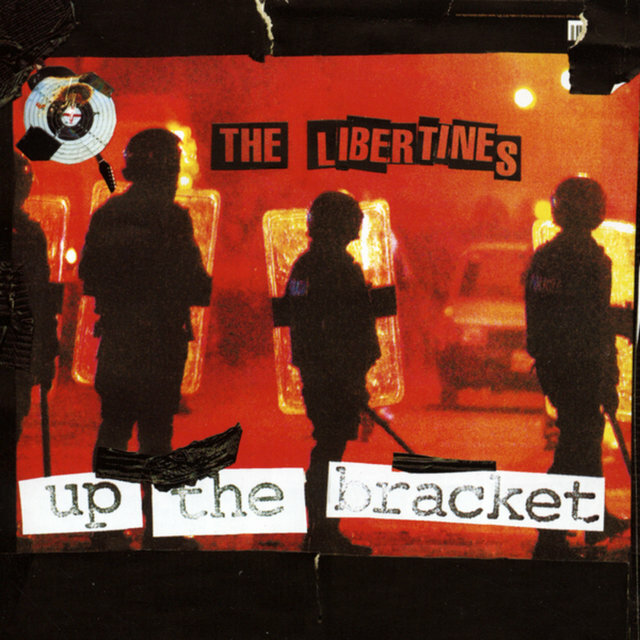 "Can't Stand Me Now," the debut single from the Libertines' self-titled second album, entered the U.K. charts at number two; in mid-August, Doherty appeared in court and pleaded guilty to the charge of possession of an offensive weapon. 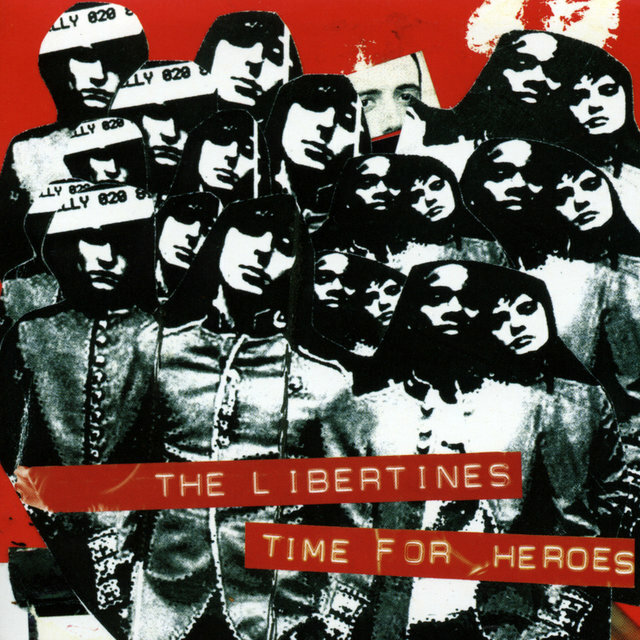 The Libertines arrived late that month, and the band — minus Doherty — toured the U.K. and the U.S. that fall in support of it. 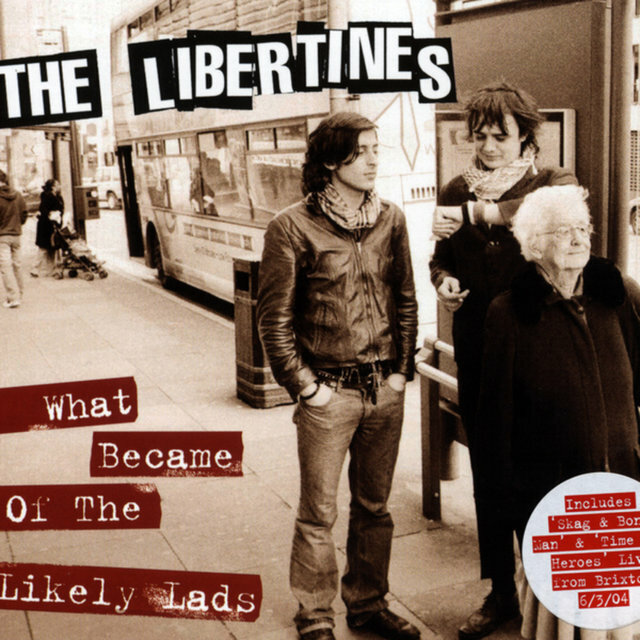 Doherty, meanwhile, put his efforts into Babyshambles. 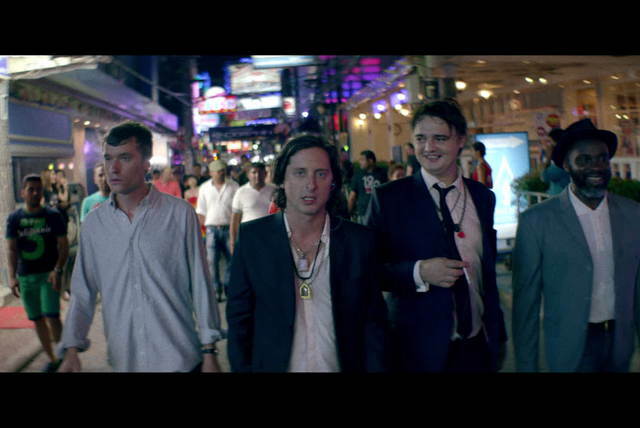 Carl Barât formed Dirty Pretty Things, named after a club night he founded, with former Libertines drummer Gary Powell, Anthony Rossomando as second guitarist, and Cooper Temple Clause's bassist Didz Hammond. 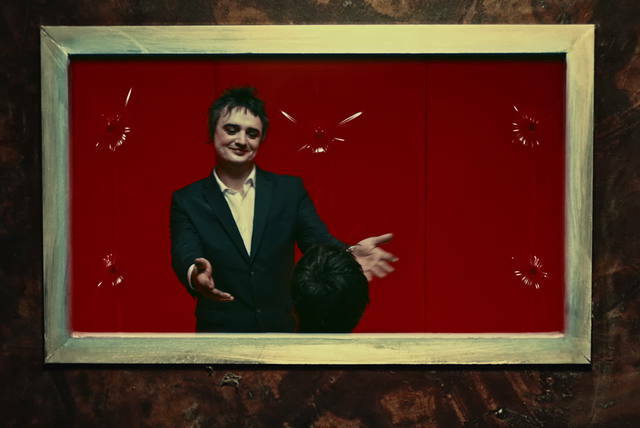 After releasing two albums, 2006's Waterloo to Anywhere and 2008's Romance at Short Notice, Dirty Pretty Things disbanded.